Co-authored with Valerie J. 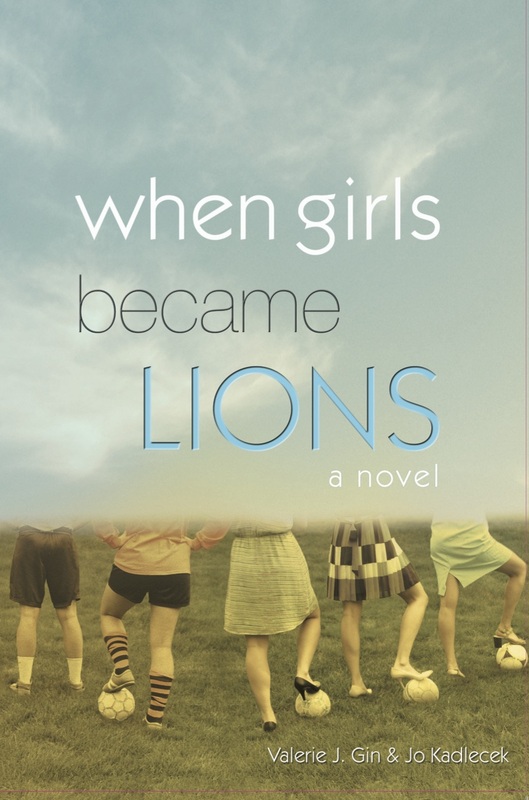 Gin, Jo’s latest book, When Girls Became Lions: A Novel captures the impact Title IX legislation had on one mid-western town and celebrates women’s friendships against the backdrop of sport history. It is a story for everyone—from soccer dads and college coaches to professional athletes, high school competitors and the many women and men who support all of them. The novel will be available Sept 30, 2015! 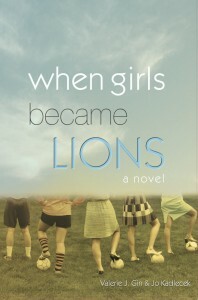 Please see the web site, www.WhenGirlsBecameLions.com for the story behind the story, author bios, press information, to see what others are saying about it, and, of course, to purchase the book! Thank you!